Move-In Ready Home near Moss Lake in Kings Mountain, located in the Woodbridge North neighborhood. 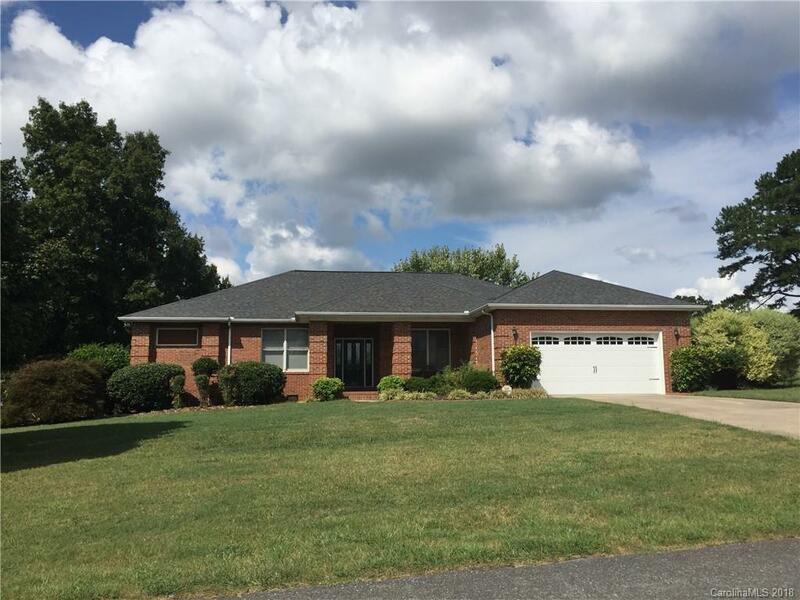 Open Floor plan, lots of storage, kitchen has nice backsplash and granite countertops, huge master bed/ bathroom with garden tub, perfect backyard for entertaining with large screened in back porch, beautiful peaceful setting. Come see this beautiful home today!